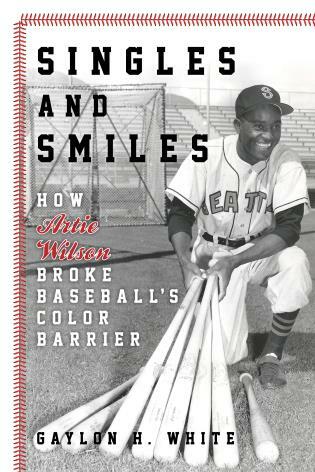 Professional baseball has always consisted of a variety of characters, from likeable youngsters to notorious rebels. From 1871 to the present, the sport has witnessed the likes of Germany Schaeffer, an infielder with a penchant for “stealing” first base; Joe Medwick, the only player ever removed from a game for his own safety; and first baseman Hal Chase, noted for being one of the most corrupt players in baseball history. The Cooperstown Chronicles takes an entertaining look at the unusual lives, strange demises, and downright rowdy habits of some of the most colorful personalities in the history of baseball. 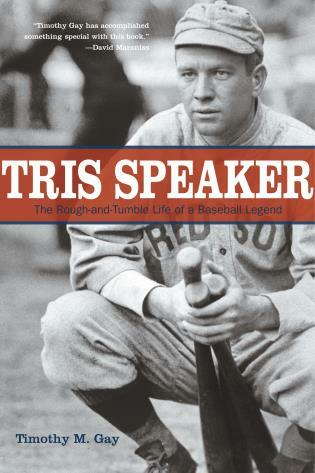 Chapters profile the game’s well-known tough-guys, the hard-drinking revelers, head-hunting pitchers, players who took their own lives, and those who died far too young from accidents or diseases. Frank Russo goes beyond the stats and delves into each player’s personality, his life outside of baseball, and even his final resting place. The stories of little-known players like Terry Enyart, who pitched just one and two-thirds innings in the major leagues, are told next to those of superstars such as Mike Flanagan, who played professional ball for 18 years. Frank Russo is a baseball researcher who runs the popular website thedeadballera.com. He is a member of the Society for American Baseball Research and currently blogs for the Yankees on NYbaseballdigest.com. Russo’s writing has appeared in Sports Illustrated and in newspapers including the New York Post and the Boston Globe. 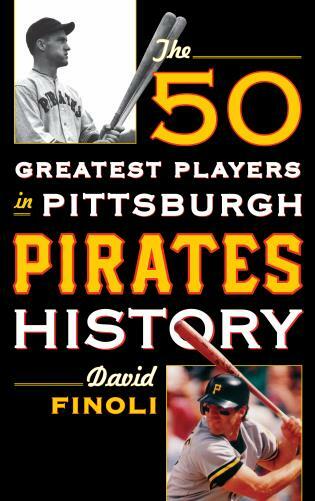 Russo is the coauthor of Bury My Heart at Cooperstown: Salacious, Sad, and Surreal Deaths in the History of Baseball (2006). 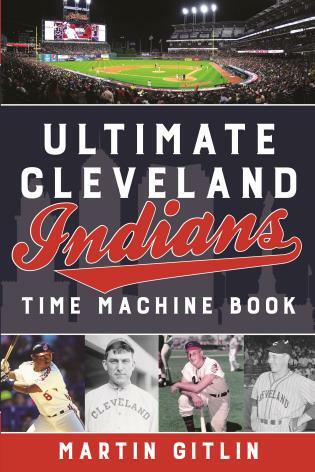 Russo’s latest is a compendium of baseball odd lots, from drinkers to headhunting pitchers to suicides and more. 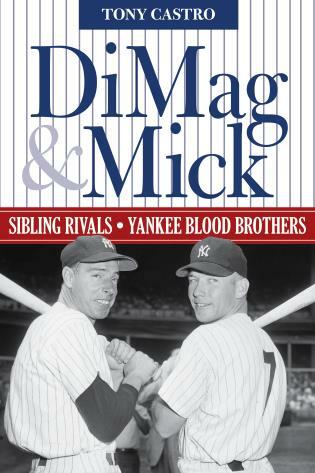 The chapter on beer drinkers and hell-raisers includes a piece on Mickey Mantle’s sad demise and another on Silver Flint, a catcher for the pre-1900 Chicago White Stockings. Flint was a tough guy who in his career broke every finger and joint in both hands. He may have taken to drink to ease the pain, but it did him in. He died at 36 a week after his ex-wife found him drunk and living on the street. There are not a lot of happy endings in the book. There are 40 pages dealing with players and former players who committed suicide. But Russo . 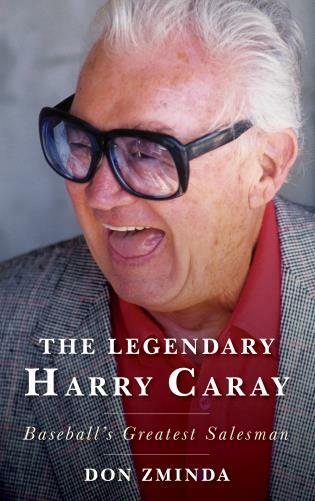 . . recounts highlights of his subjects’ careers, so there are some lighter moments, and there are great anecdotes from baseball history. 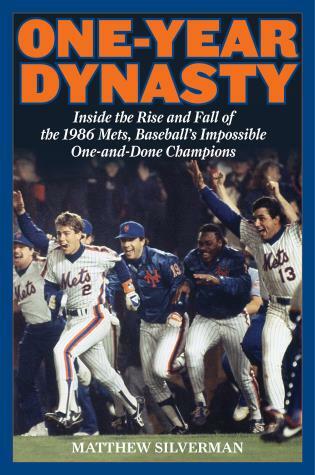 [I]f there is a large, ravenous cadre of hyperserious baseball fans roaming the aisles (Walking Dead–style), this is the book for which they’ve been waiting. Russo. 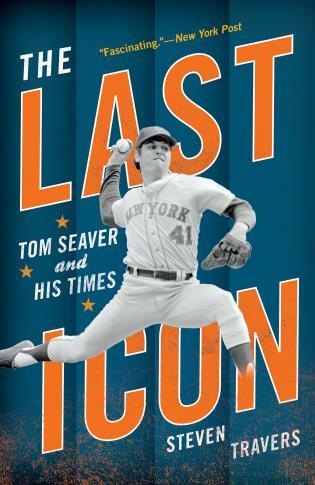 . . .celebrates the big personalities of baseball's past, listing some of the game's Golden Age rascals and their odd deaths. 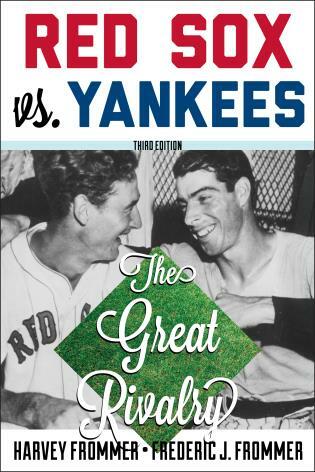 . . .The rowdy chapter on hell-raisers spotlights personalities like Terry Larkin, King Kelly, Bob Spade, Mickey Welsh, Rabbit Maranville, Casey Stengel, and Mickey Mantle, whose followers loved their antics both on and off the field. 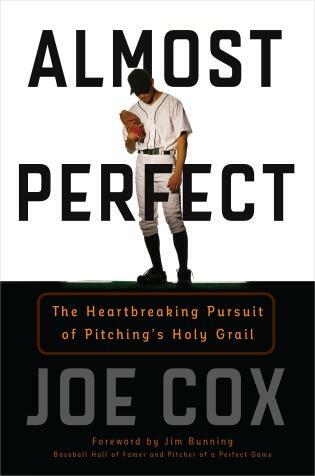 His section on pitchers, who threw at the batter's head despite the rules, rates some cringe-worthy alarm along with a chuckle or two over the acts of mound mayhem. 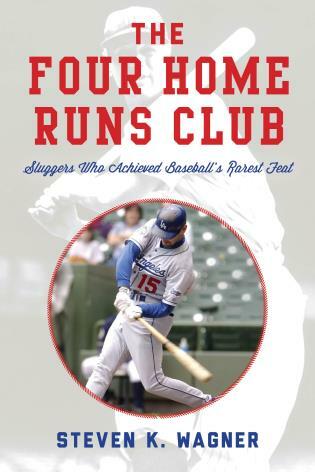 . . .This book will be an odd curio for fans of the national pastime. 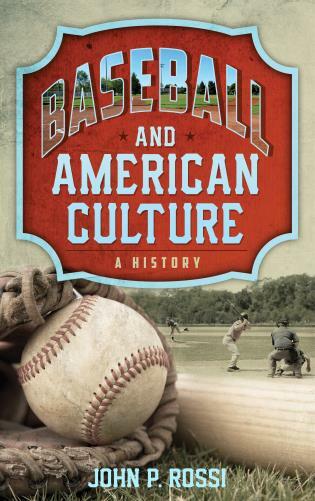 A number of books dig through box scores and newspaper clippings to bring to light the oddities and weird tales of baseball, but Russo does a great job of digging past the others in The Cooperstown Chronicles, named after the location of the National Baseball Hall of Fame and Museum. Russo mentions a few Hall of Famers, but his writing shines when he discusses their lesser-known teammates. 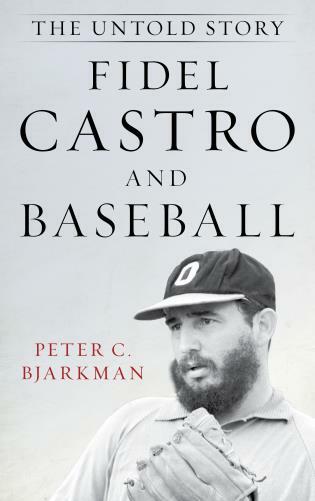 Baseball is full of legendary players, Babe Ruth for example, but recounting the lives of more obscure players provides a glimpse of a game filled with men who loved the sport in spite of their own imperfections. 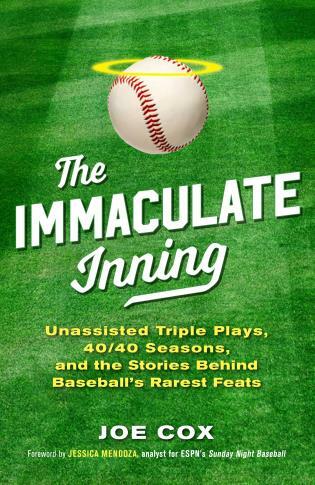 The author talks about the Mickey Mantles and Casey Stengels, but also about the player with 41 career at-bats who died tragically of tuberculosis. 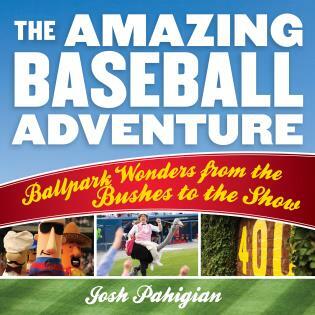 Some of the stories are dark and even end tragically but overall the book is a celebration of America’s pastime and is appropriate for young adults and above. VERDICT Fans of baseball, in particular baseball history, will enjoy this work for the multitude of players (various teams, various years) that are documented in its pages. The Cooperstown Chronicles: Baseball’s Colorful Characters, Unusual Lives, and Strange Demises, expands on the basic premise of his website [thedeadballera.com] by presenting short, typically one- to- five- page, biographies of players from the late nineteenth century to the present time. 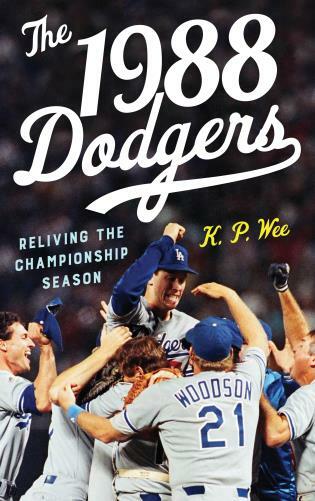 Rather than focusing on the players’ individual accomplishments on the diamond, Russo situates the players within their historical context and attempts to reveal their personalities, problems, and life after baseball. 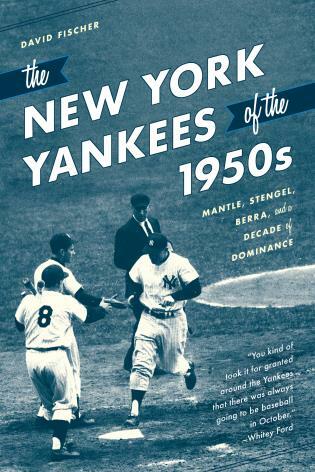 Casual baseball fans will immediately recognize some of the players, such as Ty Cobb, Don Drysdale, Lefty Grove, and Casey Stengel . . .One of the strengths of Russo’s work is his encyclopedic knowledge of all eras of baseball; another is his particular interest in players from the deadball era (prior to 1920). 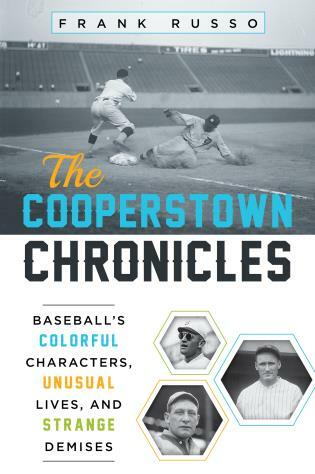 . . .Cooperstown Chronicles: Baseball’s Colorful Characters, Unusual Lives, and Strange Demises is an informative, indeed entertaining volume that introduces the reader to the lives of baseball players, most of whom have been forgotten. 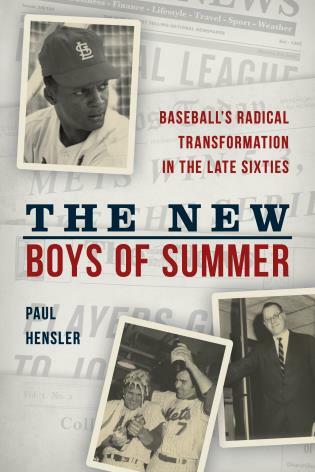 The totality of the biographies reveals how baseball and players have changed and how the context has evolved. Frank Russo takes us where few dare to tread—and the result is fascinating. 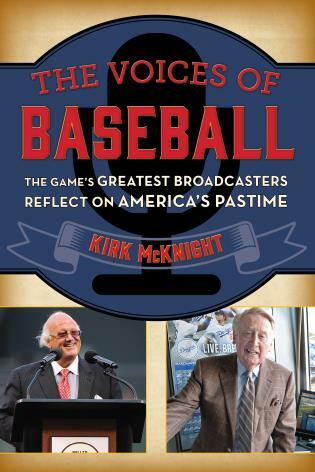 A labor of love, a mighty lode of fascinating anecdotes about all things baseball. Frank Russo has hit a grand slam home run. Most notable. No one knows baseball life—and death—as well as Frank Russo. From home plate to final resting place, The Cooperstown Chronicles delivers fascinating stories, from the game's greatest stars like Ty Cobb to cup-of-coffee player Brian Traxler, who was beloved by fans for his gregarious approach to the game. Discover how players lived and died in this fast-paced informative work. 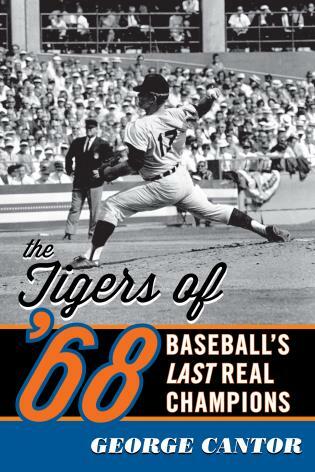 Once again, Frank Russo employs his unique style of writing to tell the story of many of baseball's luminaries. We all know Ruth, Gehrig, Mantle and Seaver, but what about “Turkey Mike” Donlin or Rabbit Maranville? Some may think outlining how various ballplayers passed from this world is morbid; however, I see Frank as honoring our National Pastime. 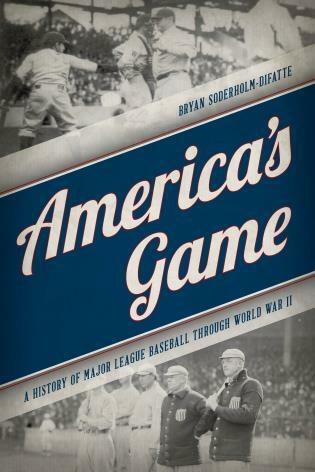 In an era where baseball has become more about hard cold numbers, it's nice to see a book that focuses on what the game is really about: people and the stories behind the numbers on the back of the baseball card. 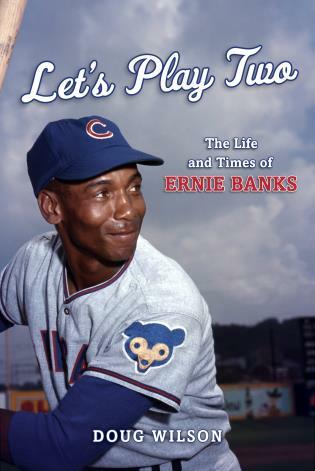 This is a must-read for anyone who is a fan of the game. 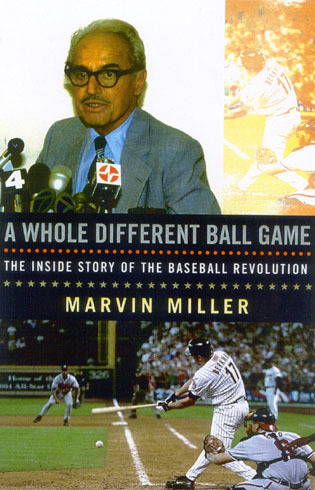 However brief or long a career he may have had, every major league player has a story to tell. The Cooperstown Chronicles gives a voice to many of those players who are no longer able to tell their stories themselves. 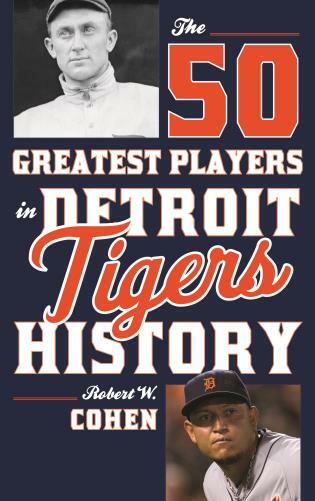 Compelling, fun, and often surprising, this book will entertain baseball fans and historians alike.